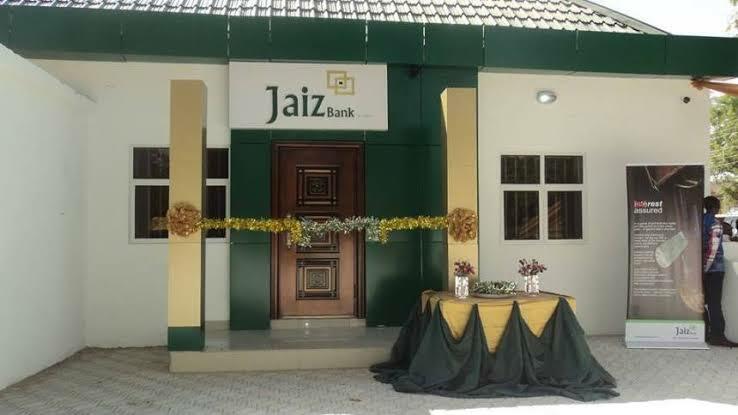 Jaiz Bank Transfer Code: Here's How To Transfer Money From Jaiz Bank. The Jaiz bank transfer code to transfer money from Jaiz Bank to other banks is just within your grasp and you don’t even know it yet. 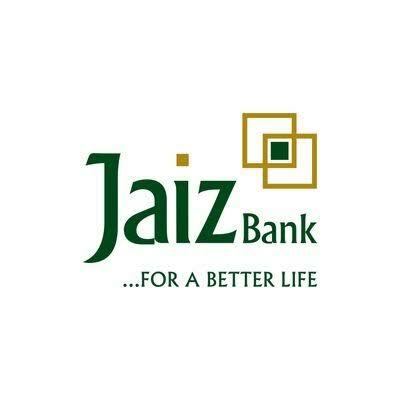 Now that that’s out of the way, the SWIFT code for Jaiz bank is JAIZNGLAXXX while the sort code is 301080020. 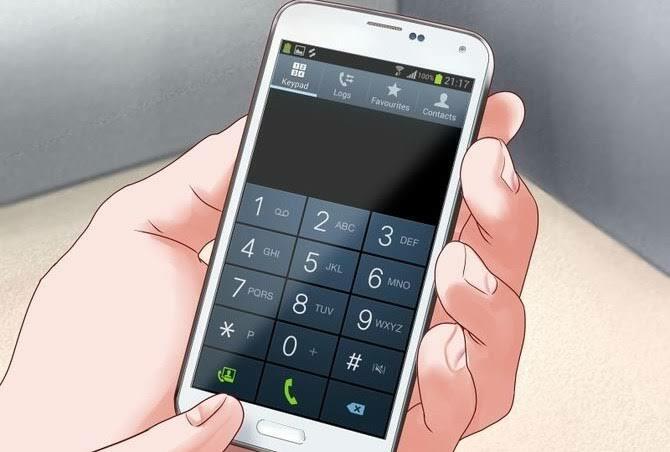 If you’re also in the market for the recharge code to top up airtime (whether it be from MTN, Glo, Airtel or 9mobile/Etisalat), simply dial *389*301*Amount#. 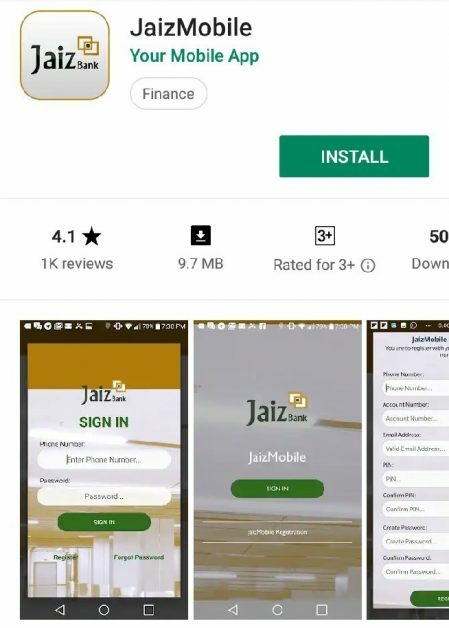 Jaizmobile is the mobile banking app you can also use to transfer money from Jaizbank if you prefer not to use the Jaiz bank transfer code i mentioned above. Once you’ve done this, register on the Jaizmobile banking app after which you will receive a congratulatory message of your successful activation along with an activation code and a default PIN. 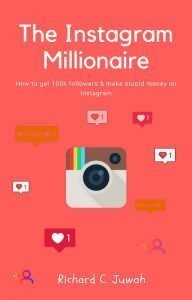 Next, you would want to send the activation code you received to 20220 to activate your mobile app. Congratulations, you’re now in. Now you can (we strongly advice) go to your app security settings to change the default PIN to your desired 4 digit PIN. From here onwards I’m confident you can navigate your way to transfer money from your account.